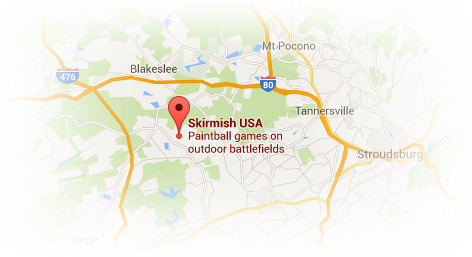 Planning your Skirmish paintball trip has never been easier. From our simple online booking system to our paintball reservation and group sales staff, we are here to ensure every detail is in order and your trip planning is as smooth as possible. 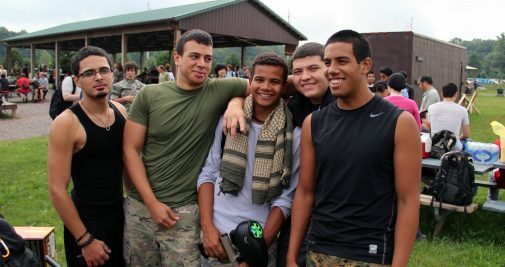 Whether you are playing paintball alone or organizing a group of your friends – this will be a simple process. 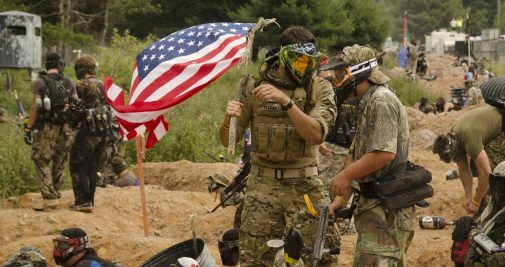 Scroll down for some helpful paintball tips. We have events all year long. 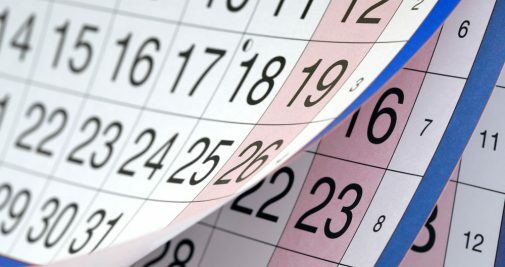 Check out our extensive calendar of events to see whats going on while you're in town. Just scroll over the date to see what events are on the schedule and click each event link for all the details. If there are no players scheduled for any particular day, Skirmish reserves the right to close for that day. It is very important that you call ahead for reservations to make sure there are staff and players for you. 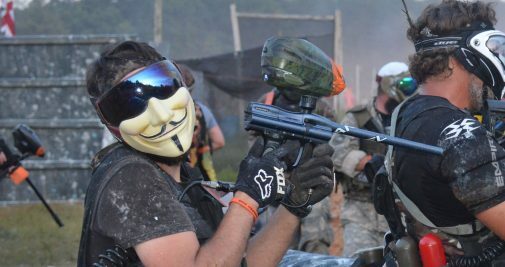 Please call 1-800-SKIRMISH (1-800-754-7647) to make reservations. 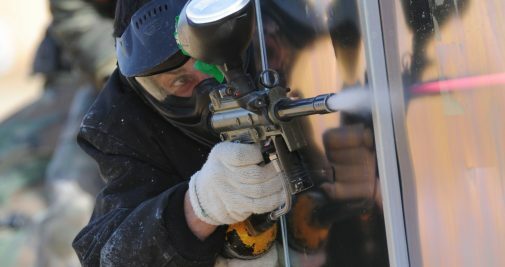 There are a variety of accommodations within minutes of our paintball facility. 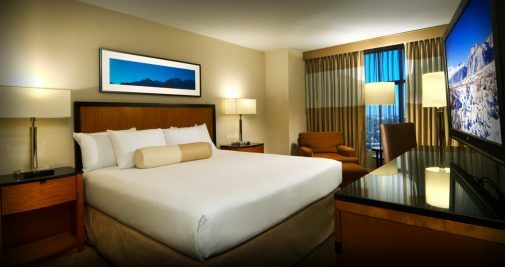 Whether you are on a budget, looking for package deals, or want to stay in luxury, there is a property below to meet your needs. Let the battle begin. 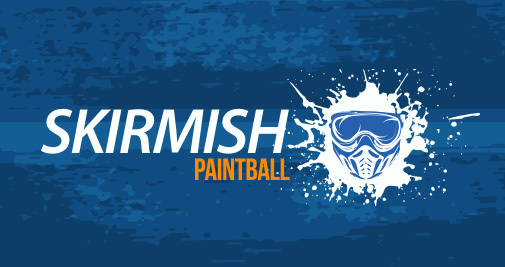 Skirmish Paintball has put together an extensive calendar of events with you, the player, in mind. 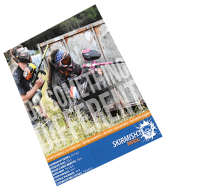 Check out our upcoming discount days, scenario games, night play, and combination adventures that include whitewater rafting and rail-trail biking with our sister company Pocono Whitewater. We are certain you will find something that meets your schedule and budget!